Choosing the right solution for your business is important. Having the right company implement and support your solution gives you a competitive advantage. By utilizing Factory Certified Personnel and Experienced support staff your organization will be kept current with changes and upgrades. A fully staffed Help Desk is available to provide all the necessary remote support needed to assure total customer satisfaction. Our factory trained Technical Support Engineers are available at our HelpDesk to assist you! Remote support is ongoing for the life of the equipment BEI installs. Under BEI’s Comprehensive “WatchDog” Warranty Programs, support will be provided at no additional cost. 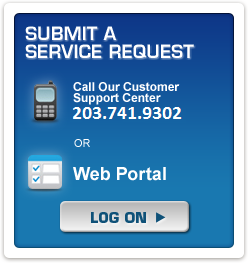 Our HelpDesk is available 24 hours a day 7 days a week, and is staffed M-F 8:00 AM to 5:00 PM. After hours support is also available!